India vs Australia 2nd T20I: Aaron Finch and Co will have an opportunity to break an 11-year-long streak if they win at Bengaluru, MA Chinnaswamy. 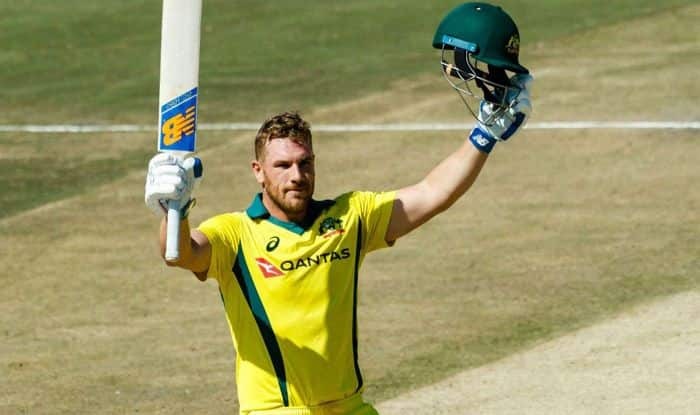 India vs Australia 2nd T20I: Aaron Finch and Co will have an opportunity to break an 11-year-long streak if they win at Bengaluru, MA Chinnaswamy. Australia has never won a bilateral T20I series on Indian soil. The only time they beat India in a T20I series was a one-off match in 2007-08. Overall, Australia has won seven out of 20 matches with two producing no result. And on Indian soil, Australians have won twice out of six matches with one being abandoned. The focus remains firmly on the World Cup but India would also be desperate to ensure that a home series does not slip out of their grip when they take on Australia in the second and final T20 International in Bengaluru on Wednesday. India are 0-1 down after an inexplicably poor batting performance led to a three-wicket loss in the lung-opener in Visakhapatnam. The below-par 126 with the bat on Sunday denied bowlers a decent shot at securing a win even though the Jasprit Bumrah-led attack did all it could to keep the home team in the game till the final over of the match.